With how much Stephen Klasko has going on, it’s not surprising that the Jefferson Health CEO is well-known for sleeping just four to five hours a night. The mergers of universities, the takeover of health networks, the purchases of cancer centers, the musing about how to rethink the entire healthcare universe — these things take time, and snoring away all night gives Klasko fewer precious minutes to make them happen. And, if he says he feels fine, then what’s the problem? If folks aren’t functioning well or have clear memory or attention span issues, that’s when they need to sleep more, right? When you’re getting such little shut-eye, though, health questions inevitably arise, as the Inquirer reported earlier in the week. So far, researchers have disagreed on whether a small amount of sleep correlates with medical issues, probably because the process of catching some Z’s is so individual. Recently, a Swedish study that followed close to 800 middle-age men for more than two decades found those who slept five hours a night at most were at double the risk for a severe cardiovascular event by the time they were in their early 70s, compared to those who clocked seven to eight hours of sleep on average. (Be careful, Klasko.) But that was a specific population, and you can’t extend those results to the rest of society. And that’s exactly the problem. 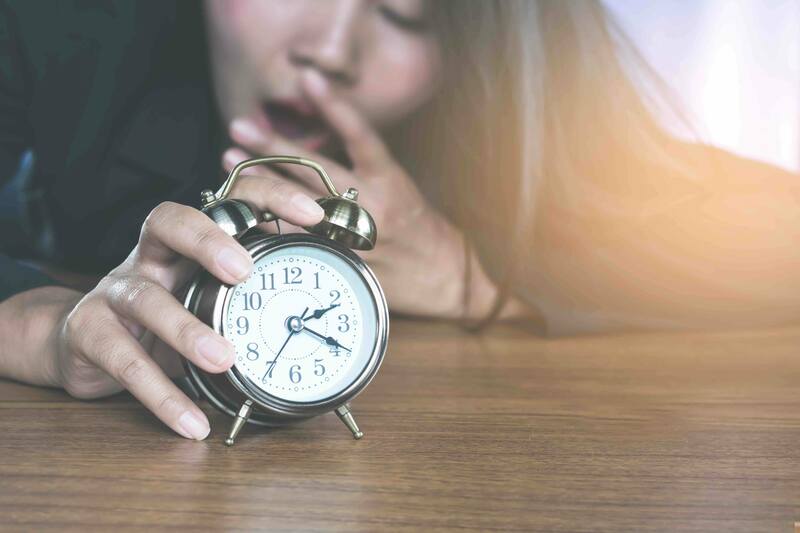 If Klasko is saying his light sleep schedule has allowed him to grow his business and run marathons — and we see other high-profile CEOs claiming the same — the rest of us might start to erroneously connect the dots. If I work more and sleep less, we might think, then maybe I’ll be more successful. The takeaway? Put down the caffeine, eschew light and screens before bed, and figure out what works for you — not Bezos, not Klasko, not the average. Otherwise, you may end up looking like our favorite Flyers mascot, who recently revealed that being amped up all the time “makes it hard to catch some Z’s.” That explains so much, Gritty.